Our extensive research to offer the highest levels of comfort, safety and quality make us the preferred brand in the segment. With a wide range of products under the PIGEON wing, we are your one-stop solution to meet all your needs from maternity to childcare. For over half a century, we at PIGEON have worked tirelessly to develop easy-to-use and affordable products for each step of motherhood. We are the preferred choice for high quality, durable and user-friendly merchandise for mothers, babies and toddlers. An ISO 9001-2008 certified company, PIGEON has grown steadily to become a name second only to the Mother. 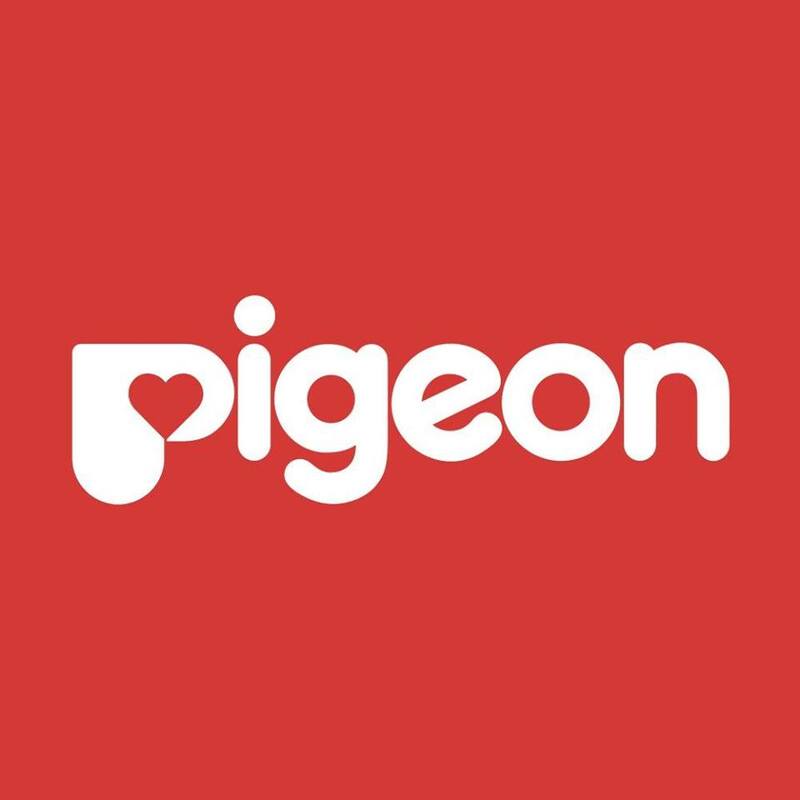 PIGEON places strong emphasis on research and development, and conducts extensive studies in product development in main R&D centers located in Japan and Singapore. Our wish is to become a partner in caring for your baby, where a great deal of thought and research goes into even the tiniest of our products.